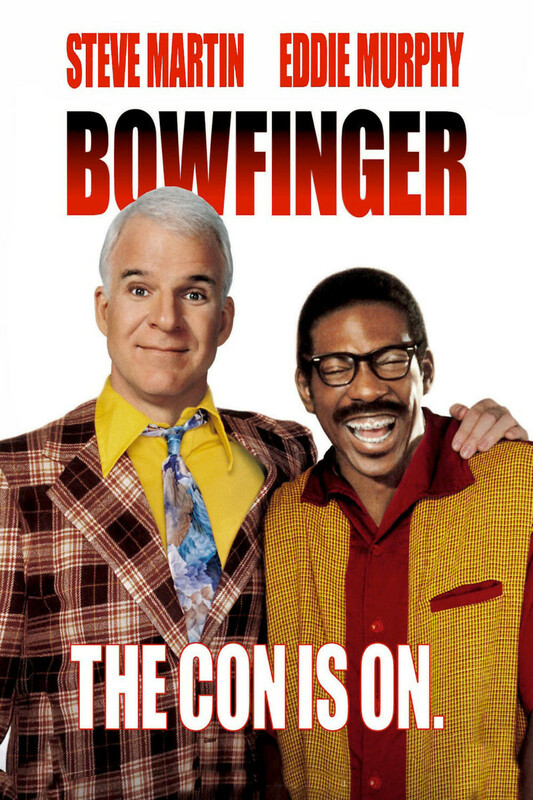 Bobby Bowfinger has always dreamed of making his very own movie. Armed only with the script he’s worked a lifetime on and the help of his friends, Bobby sets out to make his film. But when the realities of real film making begin to set in, Bobby begins to cut corners by filming a movie star while incognito. Desperate to see his movie to production in spite of his minuscule budget, witness how far one man is willing to go to realize his dream.